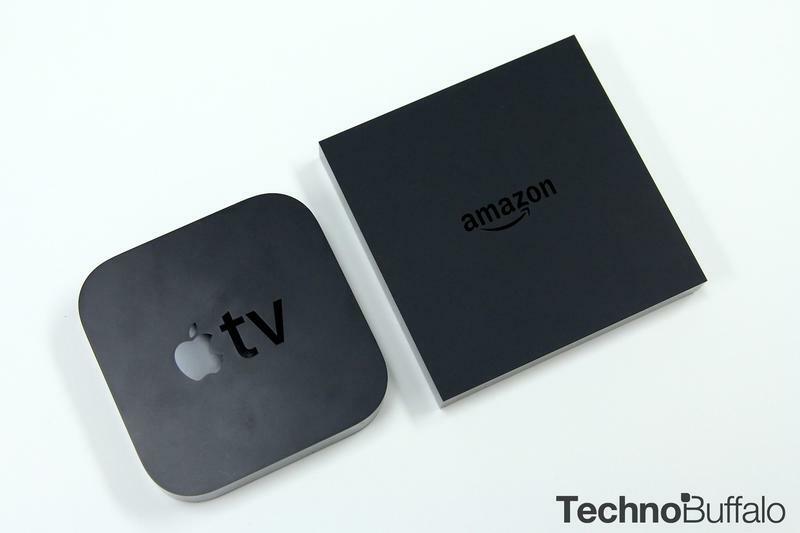 Amazon has entered into the TV streaming market. 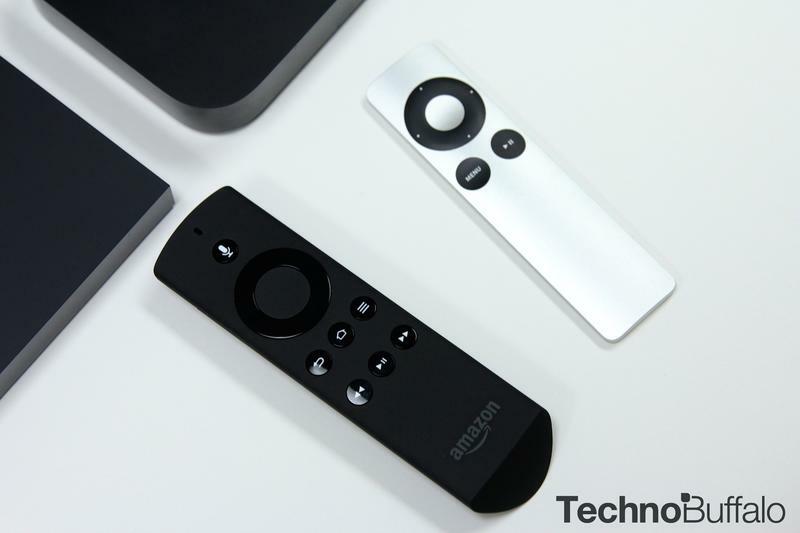 At an event on Wednesday, the online giant introduced its new Fire TV set-top box, which Amazon says is easier to use and faster than the other TV streaming options on the market. 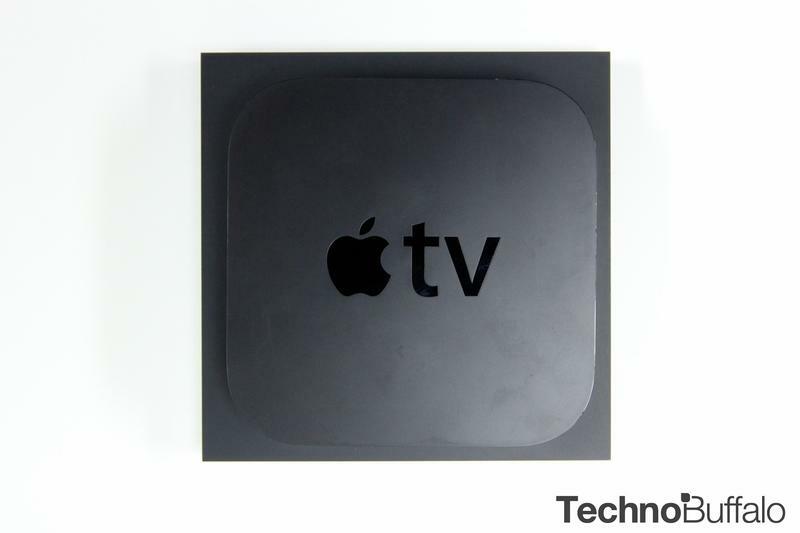 And, of course, it’s heavily integrated with Instant Video, though it’s still open to other competing services, such as Netflix, Pandora, Hulu Plus and more—no HBO Go or Vudu, however. 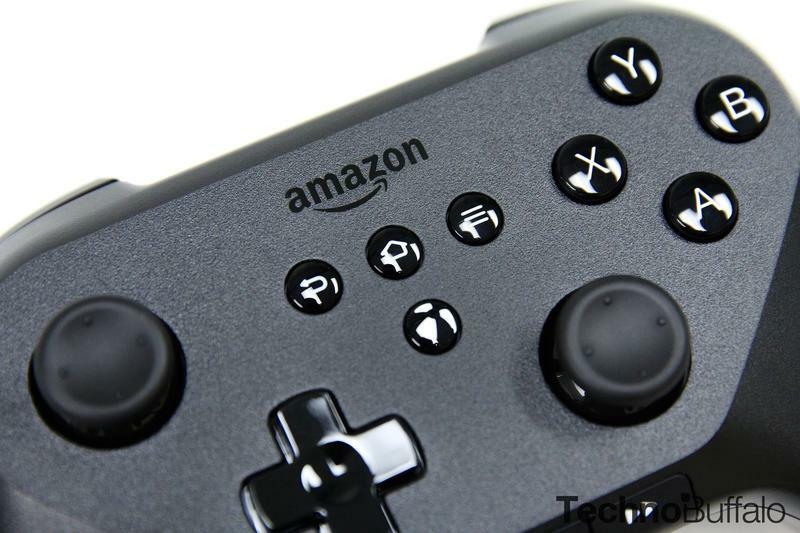 We got one in, along with the Fire game controller, which actually doesn’t feel half-bad. 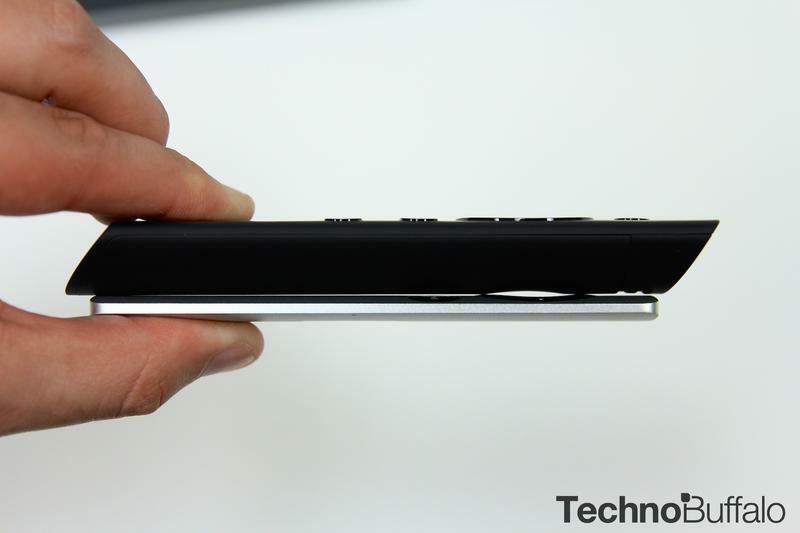 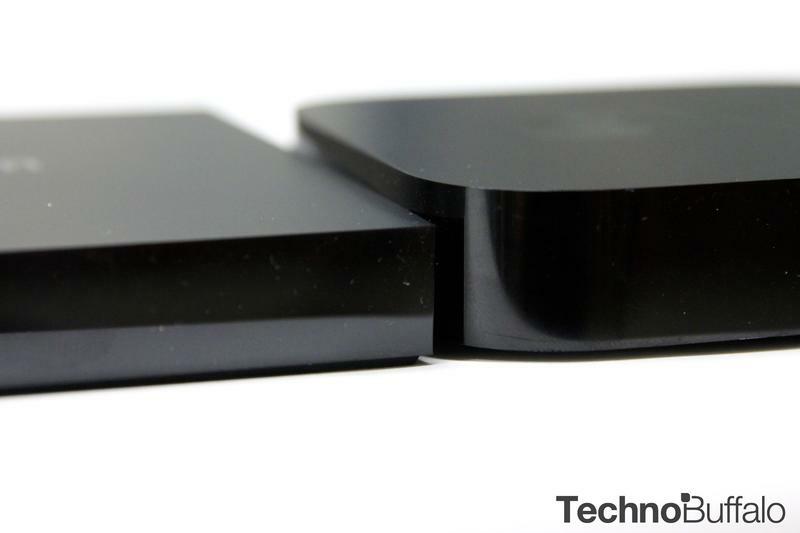 The first thing you notice about the Fire TV is that it’s thin, and also so obviously square—hard edges, sharp corners. 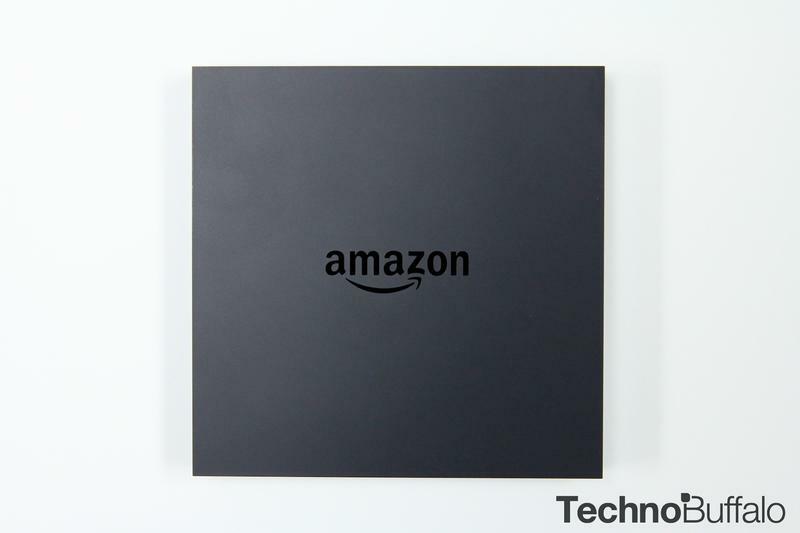 It’s like an extra thick coaster with an Amazon logo stamped on top. 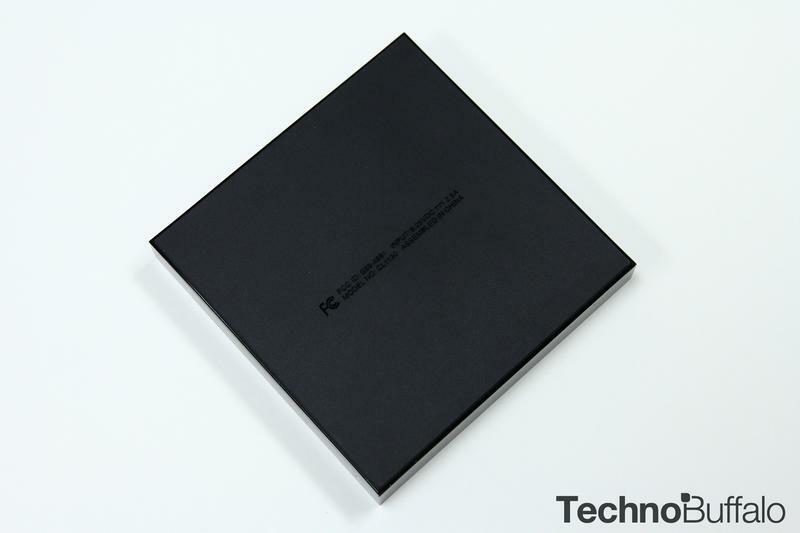 But inside that little black box are some beefy specs, similar to what you’d find running inside the smartphone in your pocket: 2GB of RAM, 1.7GHz quad-core processor, MIMO Wi-Fi and 8GB of internal memory. 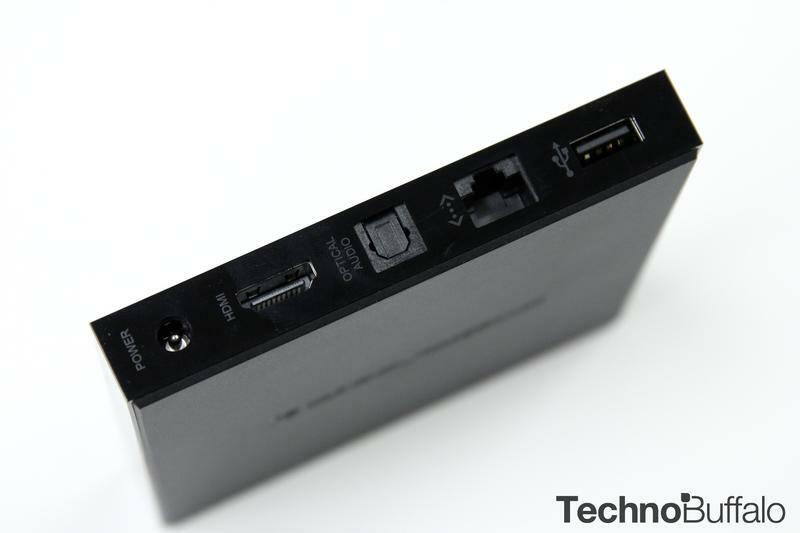 The box’s dimensions are 4.5 by 4.5, and about 0.7 inches thick. 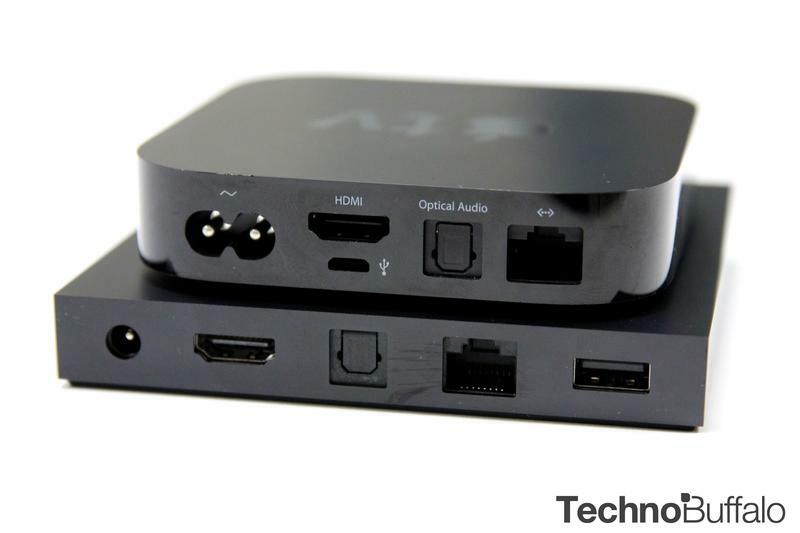 That’s not overly large, but certainly bigger than an Apple TV or Roku. 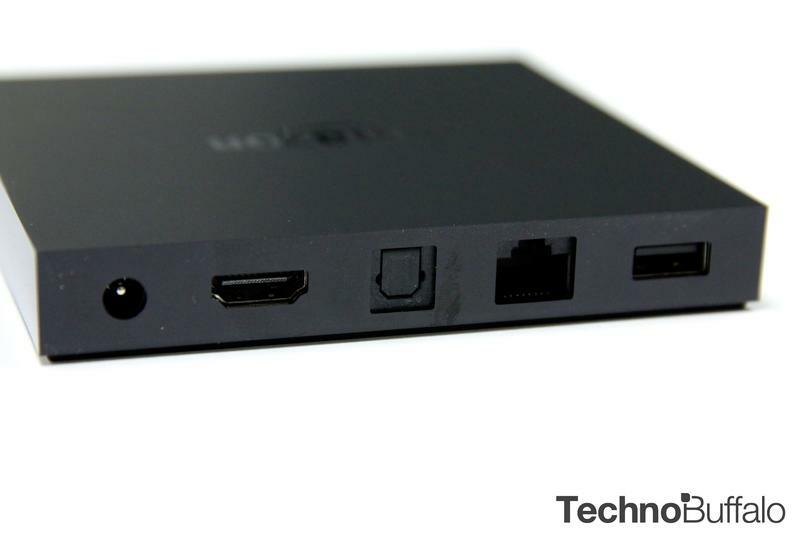 Still, the matted jet black design will ensure the Fire TV fades into your entertainment center like it isn’t even there. 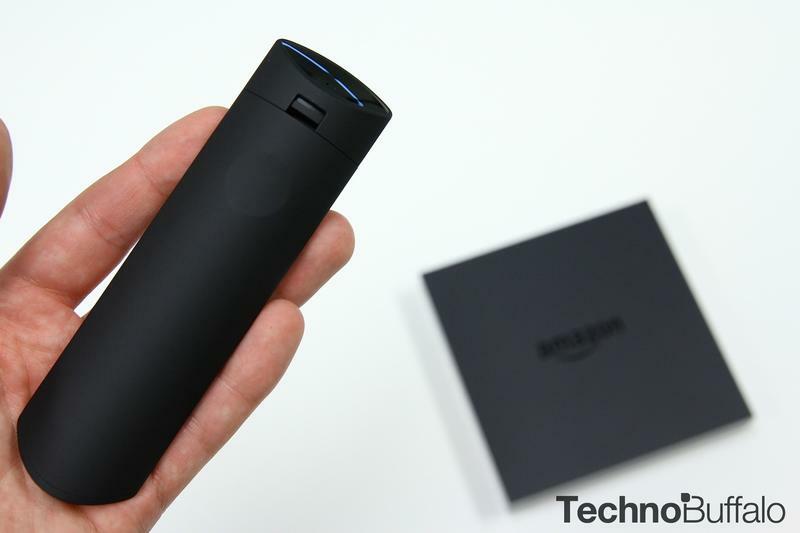 Also included in the box is Amazon’s tiny little remote, which comes with a microphone and dedicated voice search button. 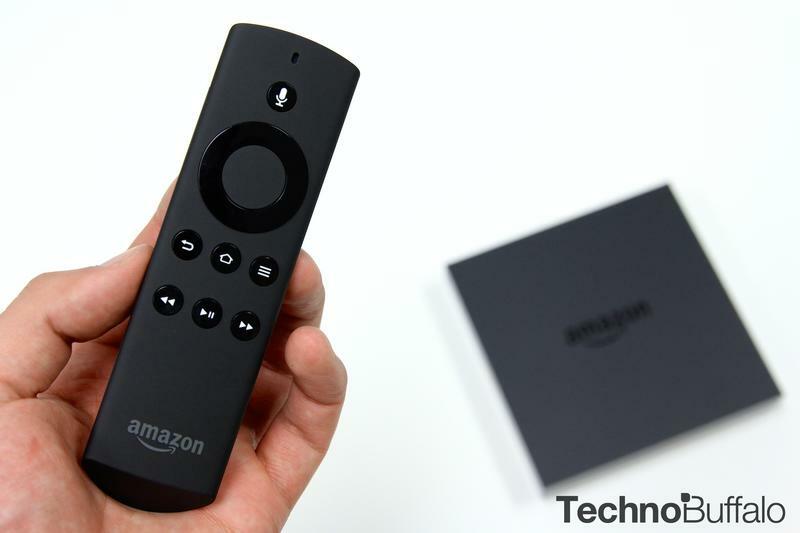 This will drive the entire TV streaming experience, along with the Fire TV’s interface, making it so you don’t have to search for content by typing in individual letters, which is slow and frustrating. 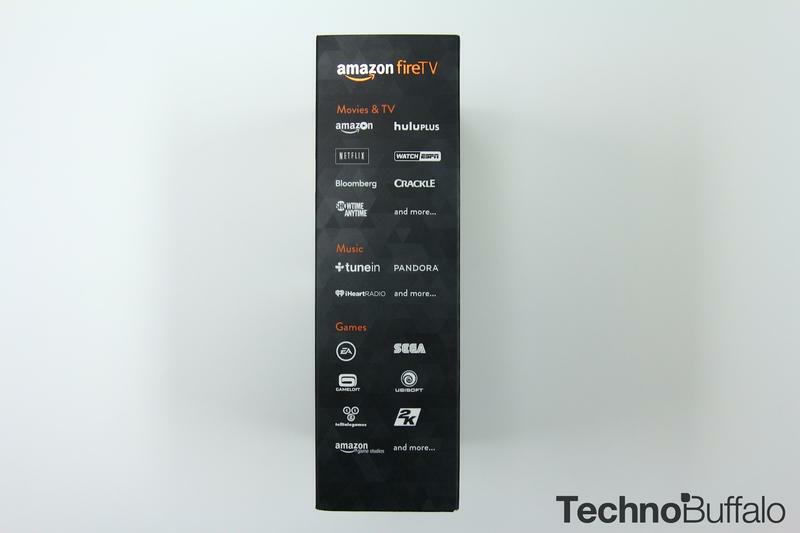 If you’re heavily invested in Amazon’s ecosystem, this is a pretty exceptional little box, offering users a nice little platform to play music, watch TV and video and play games. 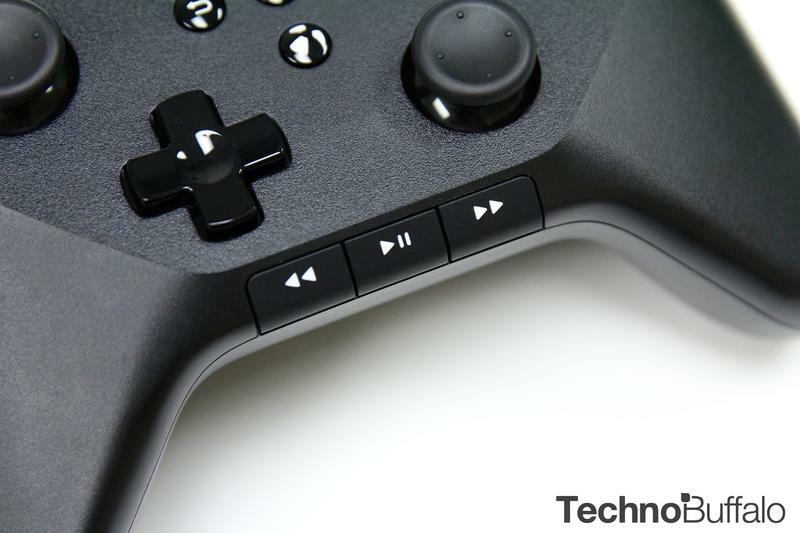 Of course, if you already own a Roku or Chromecast, is there incentive to switch? 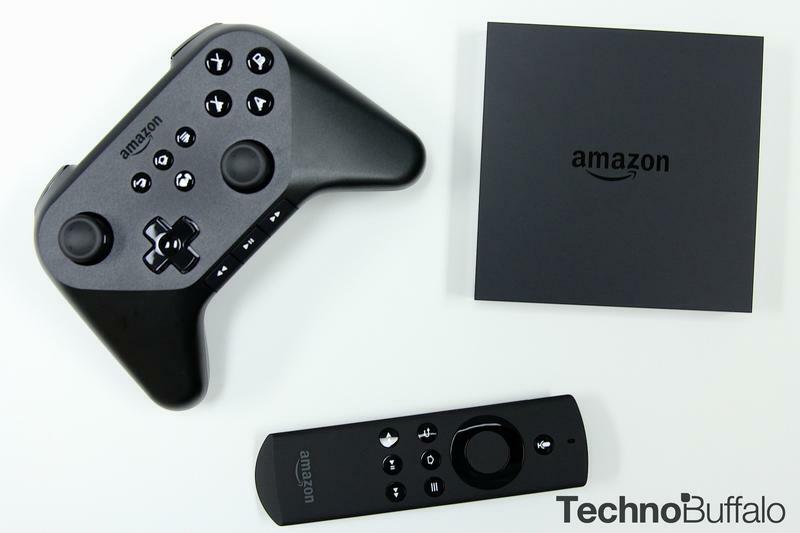 Fire TV is $99—customers will get some big specs, access to tons of content and third-party apps and the bonus of some nice parental controls with Amazon FreeTime (coming soon). 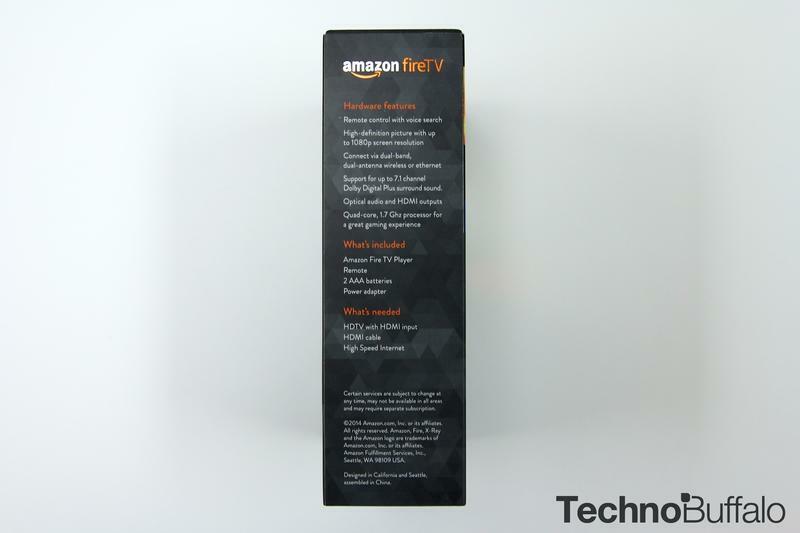 We’re pretty excited to check the Fire TV out; the TV streaming market is crowded as it is, but this is the clear winner in terms of specs. 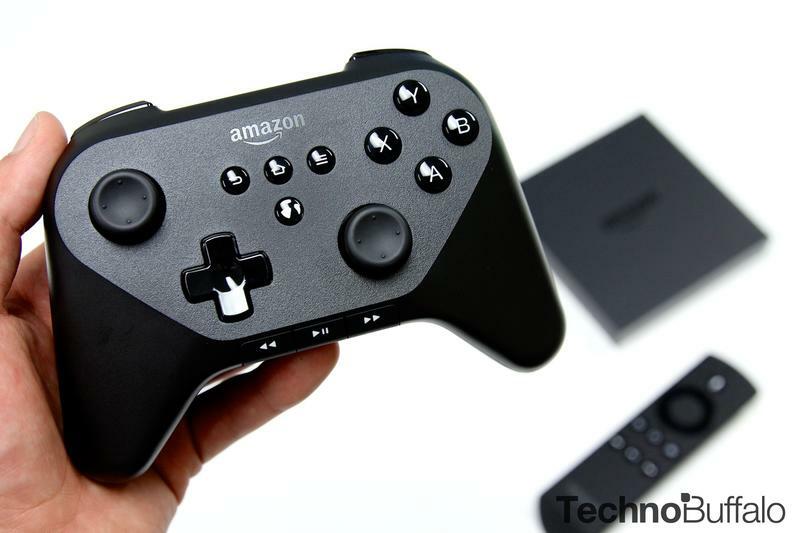 User experience and other factors, however, will be determined once we start putting the Fire TV to the test. 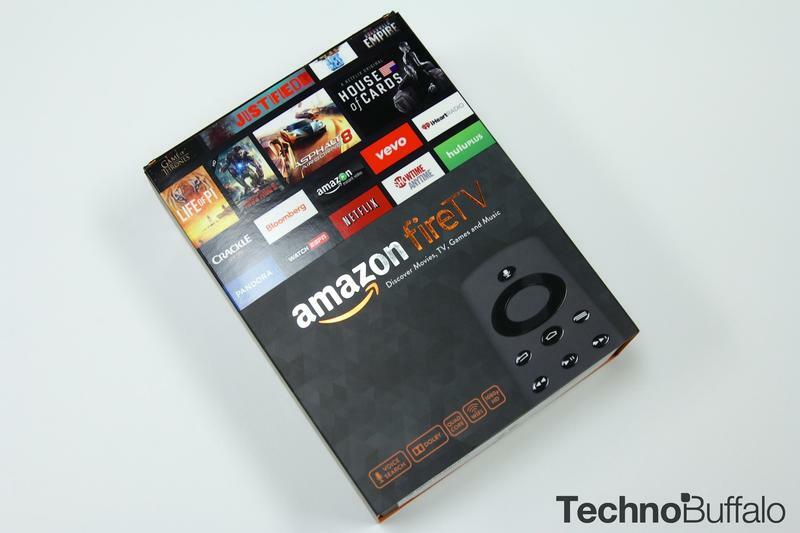 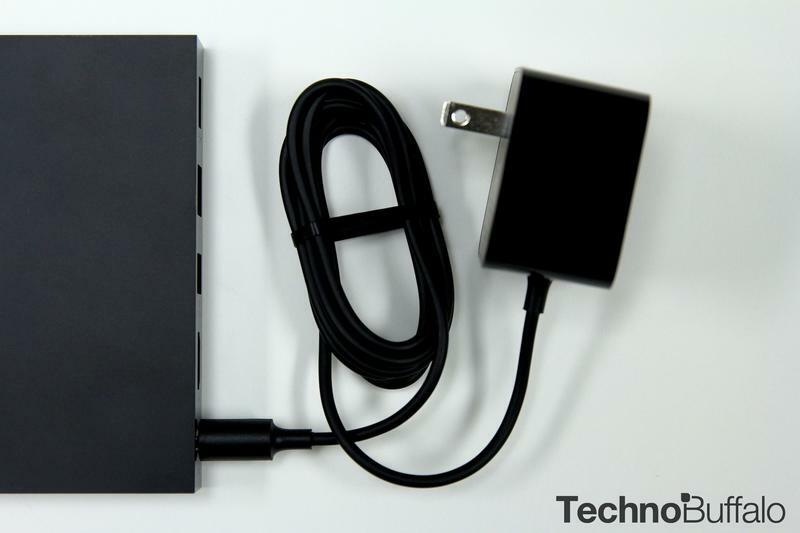 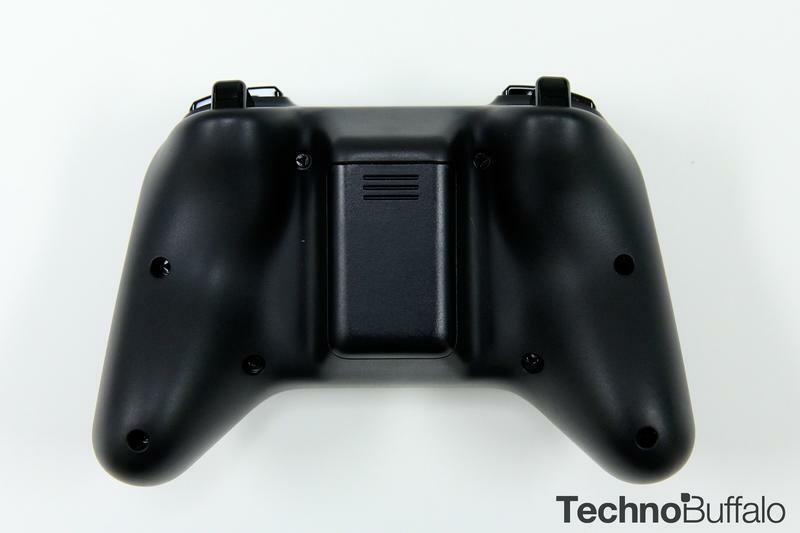 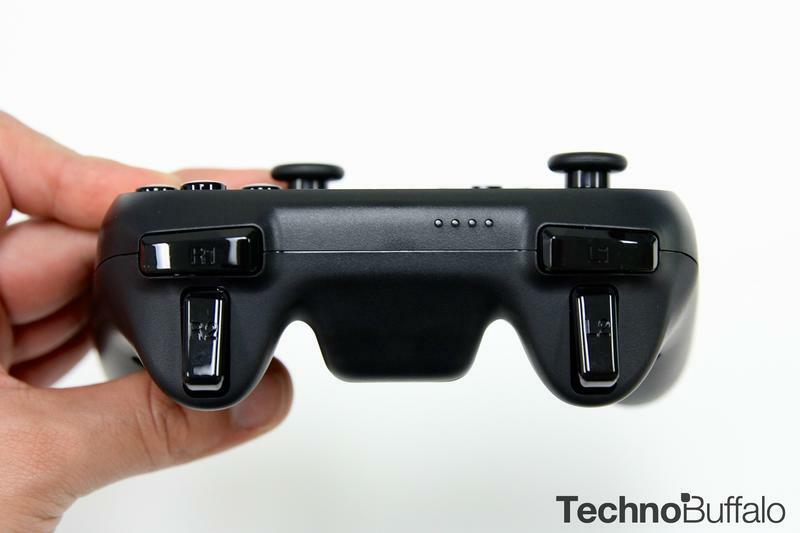 For now, check out our unboxing, and stay tuned for more Fire TV coverage.